Jack and Sally. :). 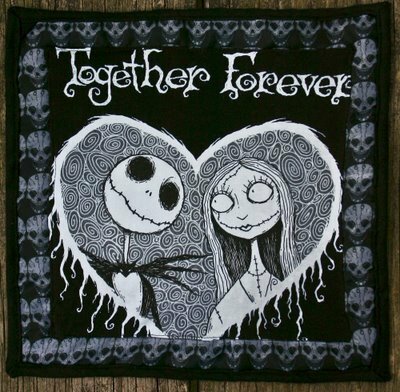 Wallpaper and background images in the Bangungungot Bago ang Pasko club tagged: the nightmare before christmas jack sally tim burton danny elfman.